Jimmy Fallon has had a lot to celebrate this year. Now some of his fans are celebrating too. “The Tonight Show” host gave everyone who attended Wednesday’s taping of his show a free iPad Air 2. 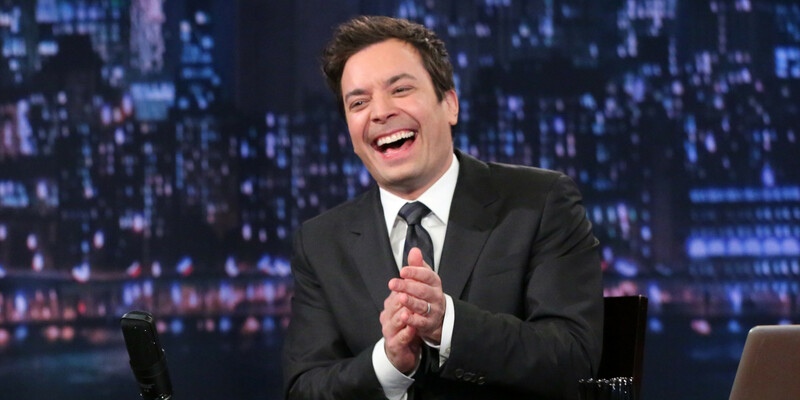 Fallon was recently named Entertainment Weekly’s Entertainer of the Year. He became the sixth host of “The Tonight Show” in February, when he replaced Jay Leno. Apple unveiled the iPad Air 2 alongside the iPad mini 3 in October. This fall, Fallon and Justin Timberlake starred in iPhone 6 ads for Apple. 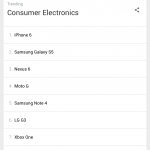 See also: Apple devices among Google’s top trending consumer electronics searches in 2014, Apple to start selling iPad Air 2 and iPad mini 3 with cellular support in China this week, and ‘Change is in the Air’ and in Apple’s new ad campaign for iPad Air 2.